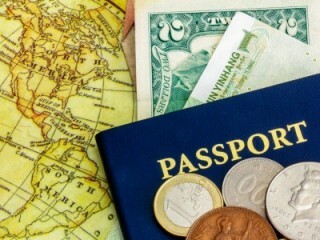 Dual Citizenship Laws | Immigration Attorney Fort lauderdale, FL - Miami, FL Adam Franzen. P.A. Birth in a country that grants citizenship by birth, to parents who are citizens of a country that grants citizenship by descent. Not all nations recognize that their citizens may possess simultaneous citizenship of another country. For more information on dual citizenship, please visit the US State Department Services Dual Nationality website.